Blazers still reign as the most versatile fall wardrobe item. An elegant black or white blazer is one of those essential pieces every woman should own. A classic work staple, it looks just as cool with jeans and a tee or layered over a slip dress. These days, we’re spotting new blazer trends all over the street during fashion month, further solidifying their staying power. 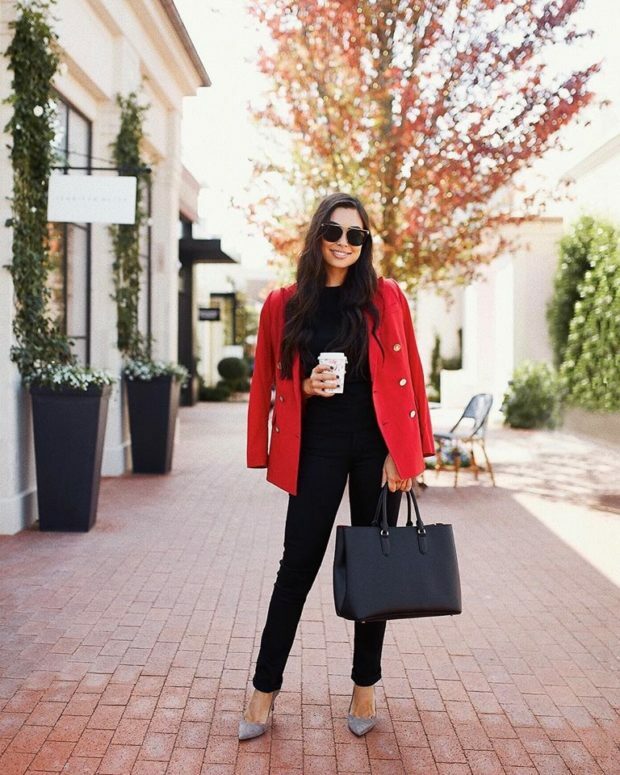 If you’re just as on board with the classic checkered blazers as we are, you’ll fall in love with these even more current blazer styles that have undoubtedly taken center stage this year.